I sometimes hear people here (and elsewhere) saying that they never get around to finding the _____ (peace, relaxation, you can fill in the blank) they hoped to find once they had time to do so. I have made an effort to find time to “stop and smell the roses” here, but with work and various other activities, I admit it is not always easy. Now that summer is here, I am done working at the college and in between a few other work projects. This week provides a great snapshot of how life here is when I achieve this. 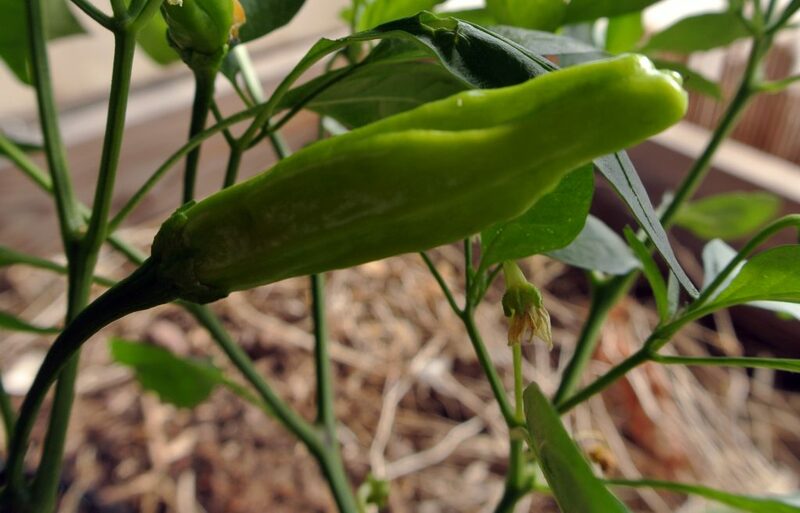 On Monday, I worked in the garden in the morning, harvested some produce, and prepared some food for a lunch with friends that ended up stretching out to fill the whole afternoon. Most enjoyable! That evening, I got a call from a neighbor whose apricots were ripe. We often pick for them and then can and split the results. Tuesday was spent doing some office work and laundry and also writing a few postcards to voters (exciting to be working on an Ohio campaign this month) and letters to friends. After that, we went and picked apricots. Wednesday was a town day with a visit to fill a book box, a trip to the gym, and a tie dye activity at the library with some kids. In the evening, we went to visit a friend who had called to say he had several hundred pounds of onions he’d just harvested. I’m hoping to sell some and preserve some. 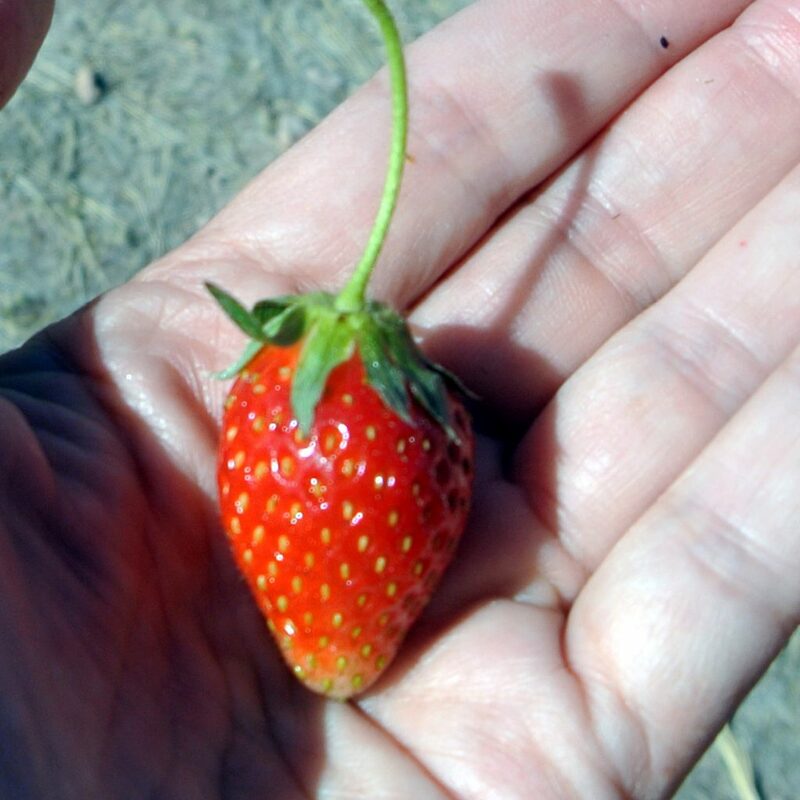 Friday morning was harvest and then off to Portal to sell and do some work at the library. 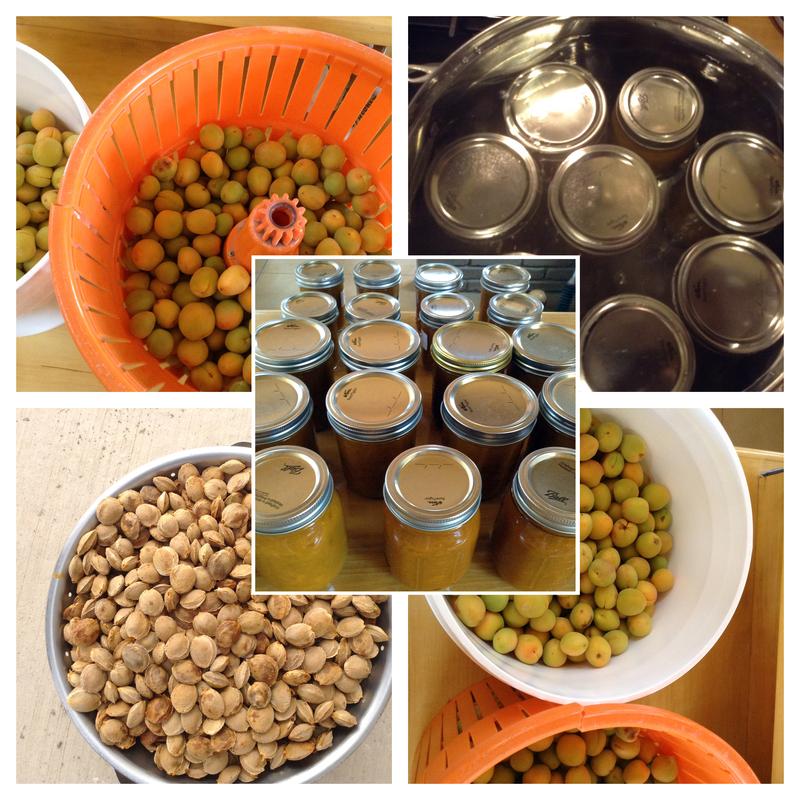 Then more canning of apricots. 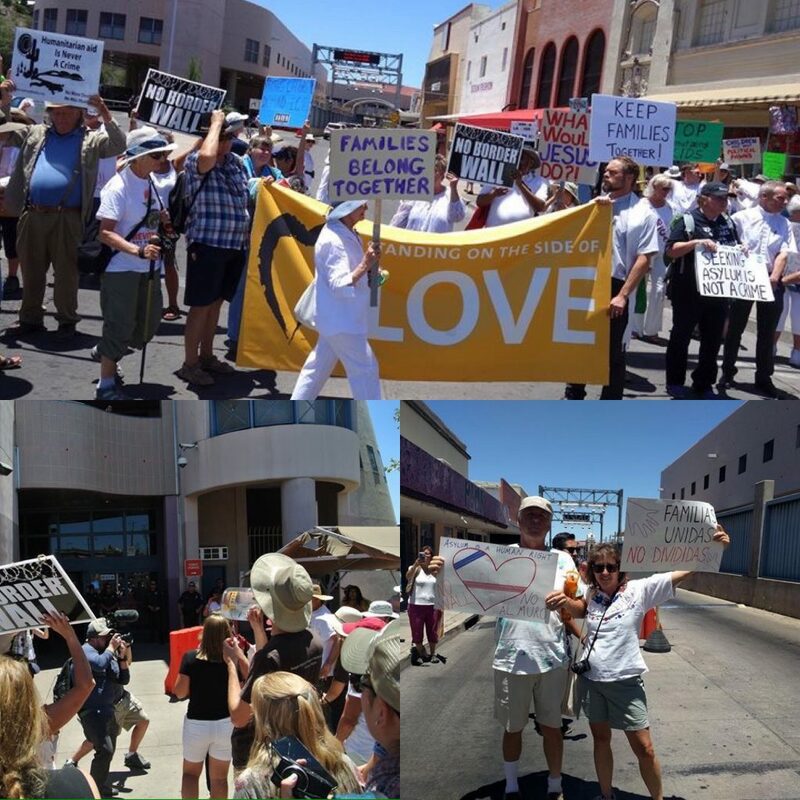 We finished off the week by going to Nogales to participate in a Families Belong Together march. We were part of a group who blocked the port of entry in protest of US immigration policy. Lots of important, gratifying, and meaningful activities. I wish every week were like this! Now that’s what I call “filling in the blank”!